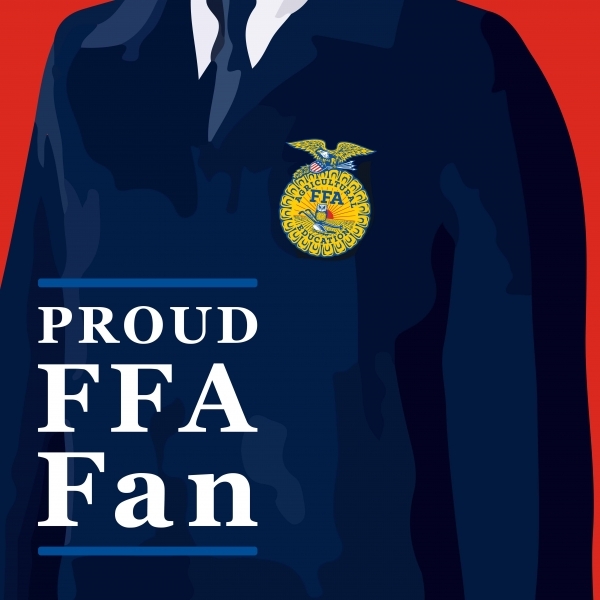 In just a few weeks, the National FFA Organization will celebrate National FFA Week – a time to celebrate FFA members and share with others the exciting story of the organization that provides the next generation of leaders who will change the world. As part of the weeklong celebration, the organization will encourage members, supporters and others to share reasons to give to the organization on Tuesday, Feb. 19 – Give FFA Day! Give FFA Day is an annual 24-hour campaign encouraging the public to support various needs impacting FFA members. Last year, the National FFA Foundation raised more than $161,000 in one day! This year’s goal is to raise $200,000. Members and supporters are being urged to share why they support FFA on social media, by using #GiveFFADAy and set up their own fundraisers. More information can be found here. So, just how does FFA influence FFA members? Bella Culotta is just one story of how the organization has a global impact. As a senior in high school from Ithaca, N.Y., Bella joined the TST BOCES New Visions FFA Chapter and quickly developed a passion for international agriculture. Bella then received an all-expenses-paid trip to the three-day Global Youth Institute hosted by the World Food Prize Foundation. Furthermore, she was selected for an eight-week internship in Nepal where she worked on a solar-powered irrigation pump to improve the quality of life for those who lived in the region. Bella is now attending Cornell University and is considering a double major in applied economics and management with a career ambition of being an agriculture development consultant. Her goal is to educate others on the global food system. “There are seemingly endless opportunities in FFA. You can do and see so much with the blue jacket, and that is not something to take for granted,” says Bella. Bella’s story is just one example of how a year in FFA can change a young person’s life. National FFA is committed to offering programs to promote career preparation and leadership development, agricultural literacy, and teacher recruitment and retention.